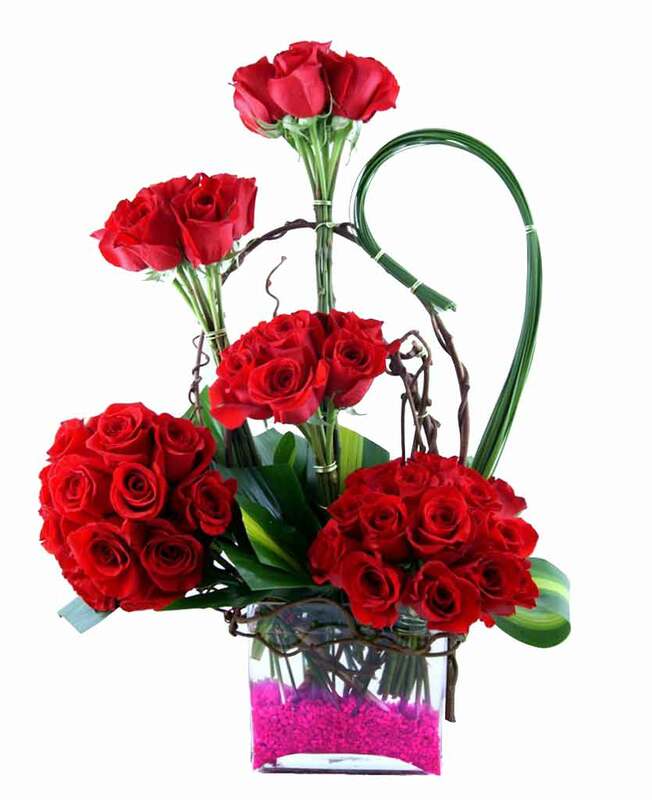 Do you want to send fresh and beautiful flower bouquets to Asansol? 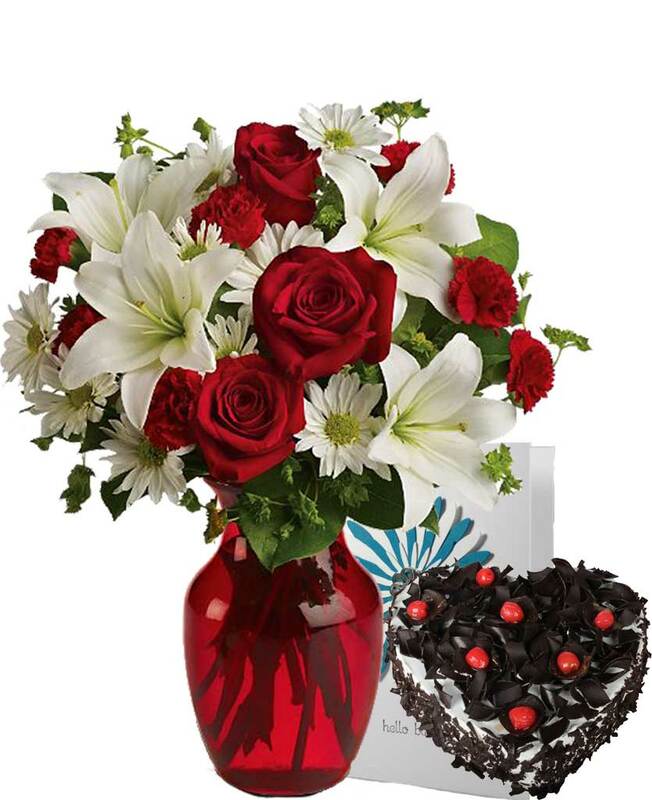 If the answer to this question is yes, then, you will find Myflowergift.com to be very useful. 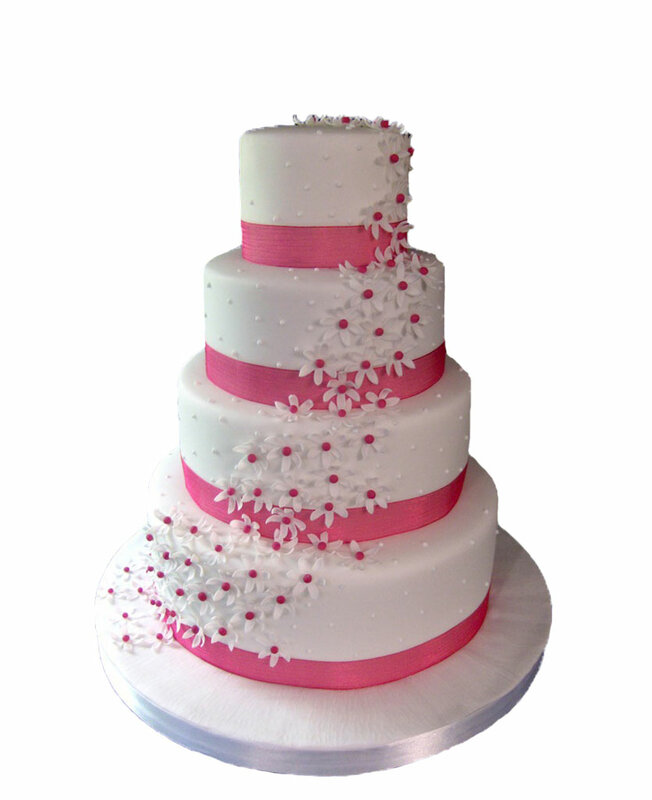 This is a popular online portal that offers large numbers of flower bouquets, cakes and gift combos.